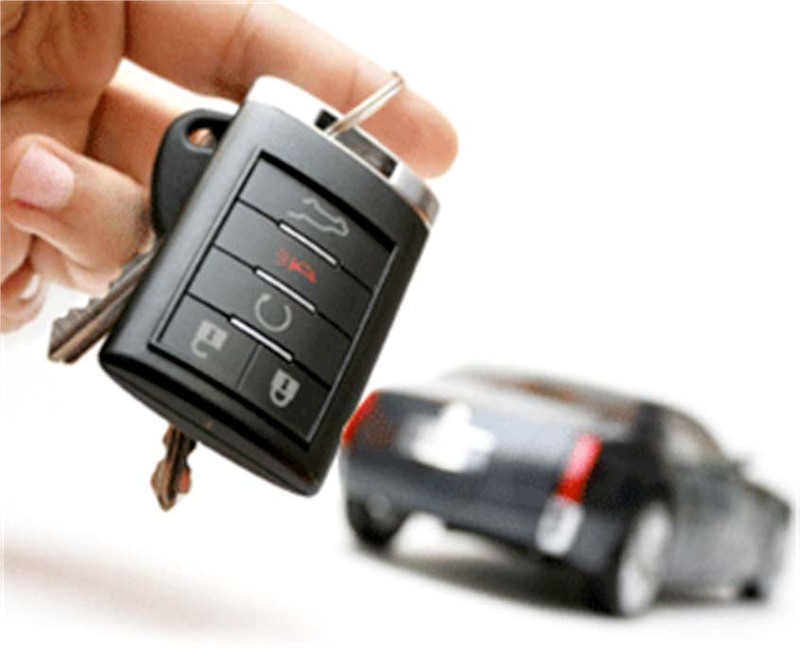 Nonstop Local Locksmith offers all types of Automotive locksmith services such as replacing/reprogramming transponder keys, extracting a broken key, and lockout services. Nonstop Local Locksmith offers all types of Residential locksmith services such as lock installation, lock repair, lock replacement, lock rekey, key duplication, and lockout services. 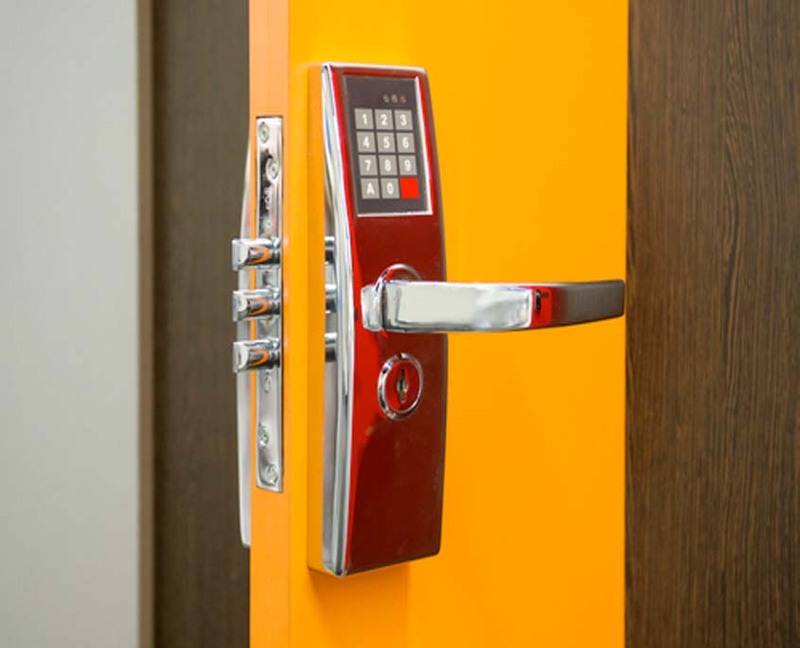 Nonstop Local Locksmith offers all types of Commercial locksmith services such as rekey existing locks, install high security locks and push bars, open safes, and lockout services. Accidentally locked yourself out of your car? You can always call Nonstop Local Locksmith of Atlanta and we will immediately send one of our experienced car locksmiths to retrieve the keys locked in the car and get you back on the road quickly. Need a replacement car key? We are ready to assist you with whatever type of key you need. We provide many other Automotive Locksmith services as well such as replacing/reprogramming transponder keys and extracting a broken key. We will come to you and provide the service you need when you need it the most! Nonstop Local Locksmith’s technicians have years of experience and are trained to handle all types of residential locksmith services in Atlanta. We offer personalized services to meet your needs including lock installation, lock repair, lock replacement, lock re-keying, key duplication, and lockout services. Time is money, so we are here to help you when you are locked out of your place of business. We have assisted all types of businesses with security solutions and we can also come to your business to re-key existing locks, install high security locks and push bars, open safes, and more. We can install master key systems for large buildings with multiple entrances or multi-tenant buildings. Nonstop Local Locksmith poolsides all types of Commercial Locksmith Services in Atlanta. 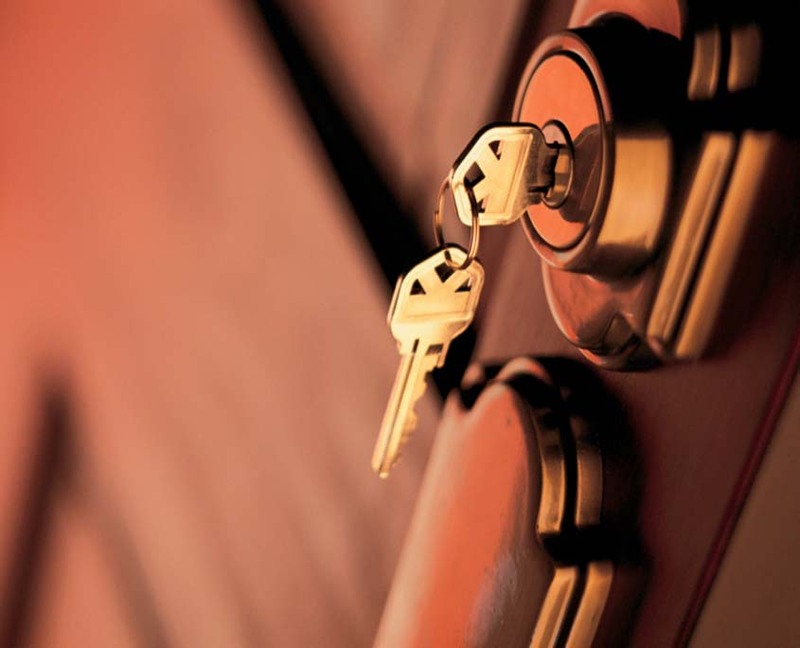 Nonstop Local Locksmith Atlanta – Your One Stop Shop! Our team of experienced technicians are trained to handle all types of Auto, Residential, and Commercial locksmith services. Whether you are locked out of your home or car or need to install new locks, we can help. With over 10 years of experience, we are fully committed to delivering efficient and fast services at affordable prices. Fast, friendly, affordable. Arrived on time and recovered the key that was locked in my vehicle in the blink of an eye without hurting my wallet. Hopefully I won’t be in need of a locksmith anytime soon, but I will be saving their number just in case. Great company. Locked my keys in my truck and a service professional was to my location within 15 minutes. Charged 75 dollars and was done within 2 minutes without having to rekey the lock. Would definitely use again! I got locked out of my house in Duluth a few nights ago so I called Nonstop Local Locksmith and they said they could be at my house in 25 minutes. The locksmith showed up on time and got my front door unlocked really fast! He was polite and professional and the price he charged was reasonable. I called them back today to see if they could make me a new car key since I only have one. Long story short, I now have a new spare for my Honda CR-V and it was also reasonably priced! I’ll be recommending these guys to anyone else who needs a locksmith! Nonstop Local Locksmith is just a call away, anytime day or night so you can be certain that there is someone you can rely on during those times when you need to gain access to your home. We never consider our work done until you are inside your home safely and are completely satisfied with our services. We are fully committed to delivering efficient and fast services at prices that you can easily afford. Once you see our technician arrive at your location, you can rest assured that you are in good hands.